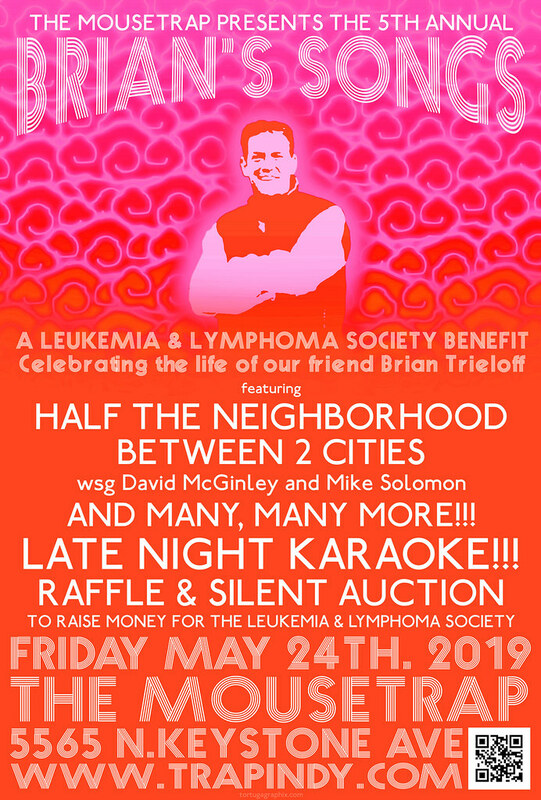 Our great friend Brian Trieloff left all of us way too soon due to Leukemia. Cancer in all forms is a disease that we WILL see conquered in our lifetime, but ONLY if The Leukemia Lymphoma Society and other foundations are able to recieve the funding needed to continue their courageous battle and research. I know it’s only a drop in a huge bucket, but we are very proud of the money that all of you have helped us raise over the last 4 years in our friend/brother’s name- over $50K so far!